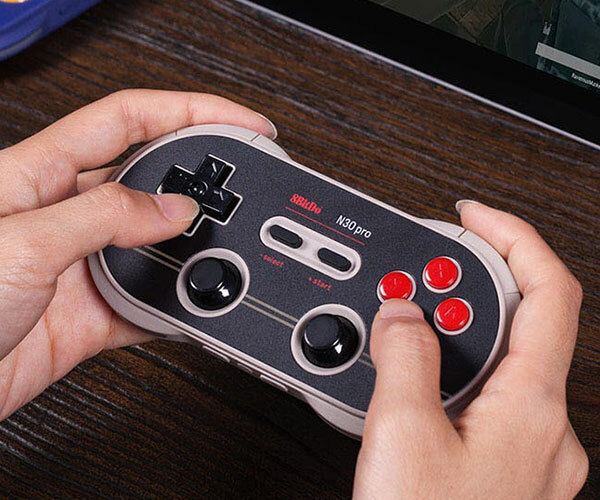 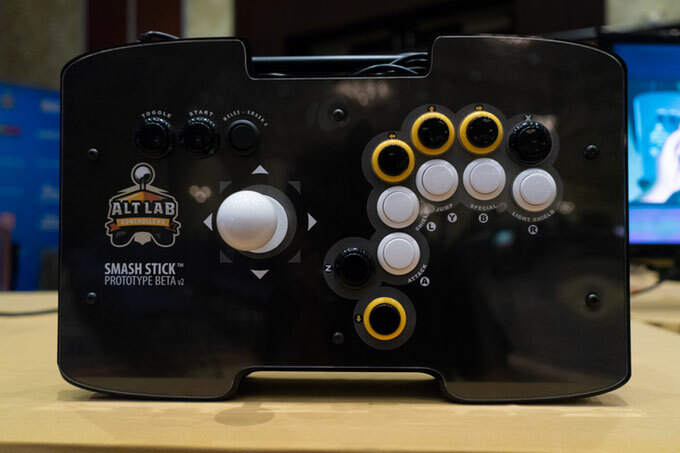 Alt Lab Controllers’ Smash Stick is an arcade controller with an ergonomic button layout. 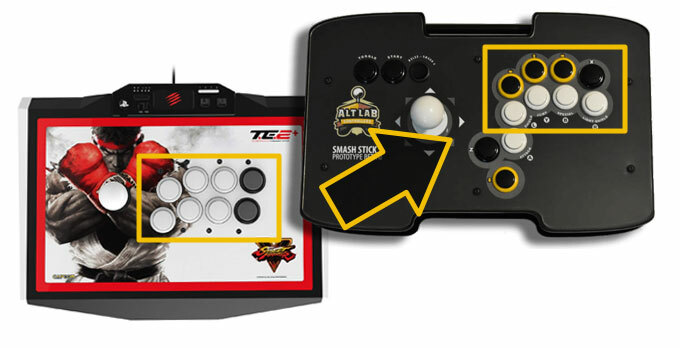 It also uses Sanwa buttons that have been modified to have a cushion for less stress on the hands. 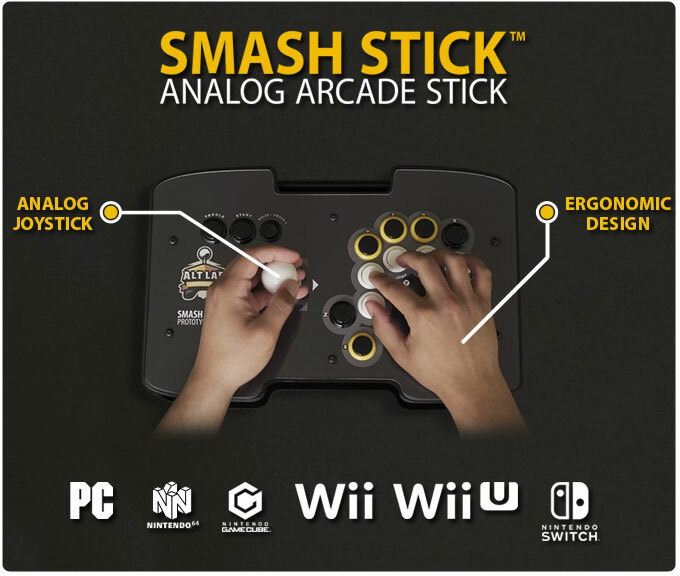 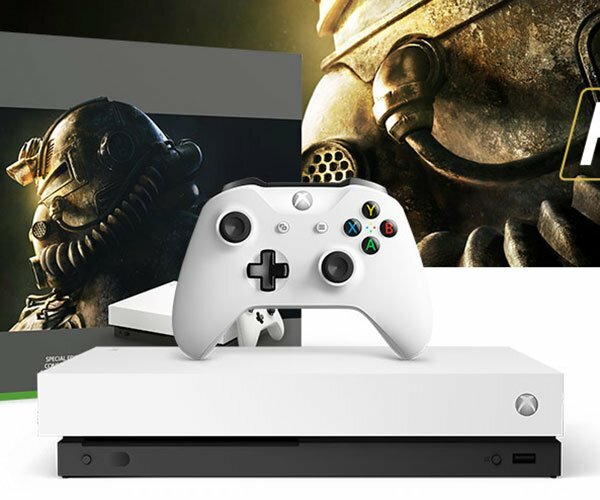 It’s compatible with the PC, Wii, Wii U, Gamecube and the Switch.